Rug from the latest NEXT GENERATION ESKADRON collection in two color variations. 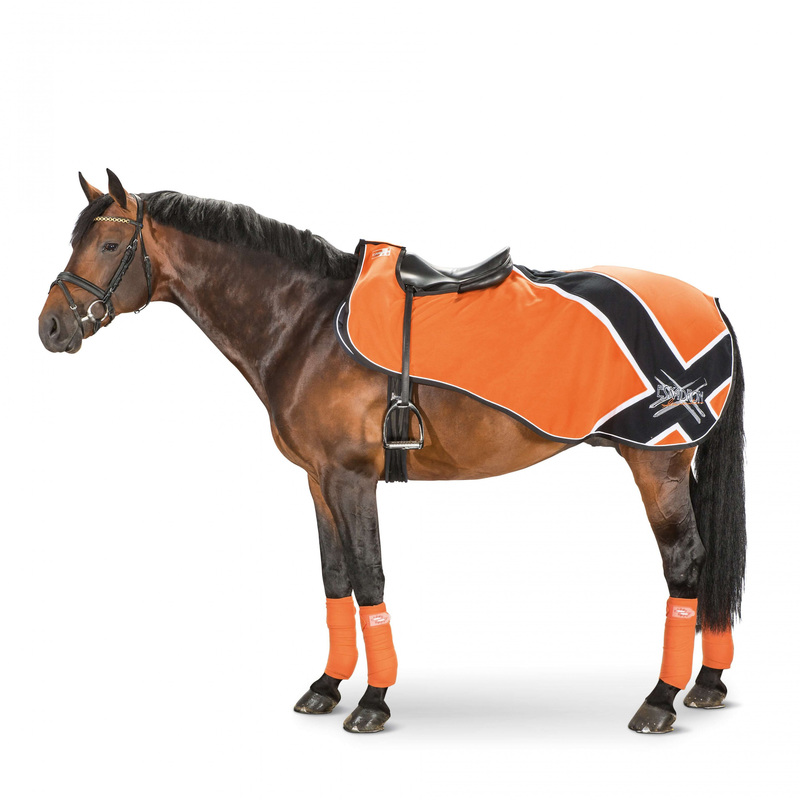 Made from the highest quality fleece - flexible and anti-pilling , perfectly absorbing sweat even after a hard workout. 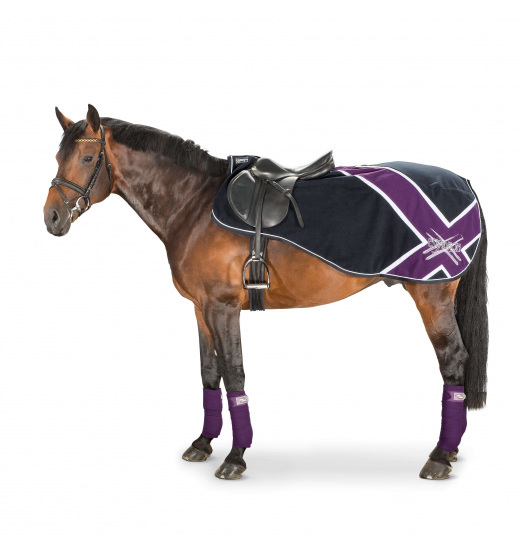 Matching perfectly to saddle pads and leg wraps. 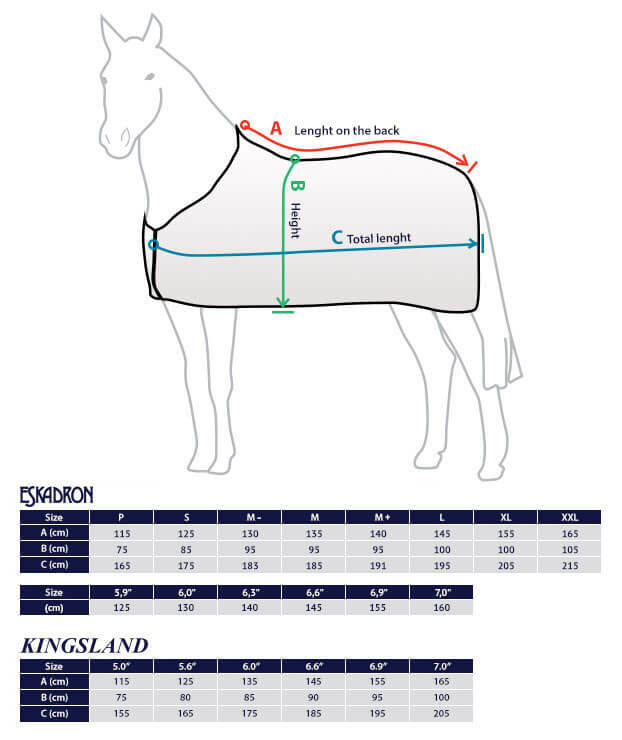 Has a cut-out for saddle.